Apple is offering refunds to all iPhone customers who paid the full price to replace the battery on their older iPhones before the company announced its discounted battery-replacement scheme on December 29 last year. As part of its ‘out-of-warranty battery replacement credit’, the company is refunding Rs. 3,900 to eligible customers in India. The program also seems to available in many other regions around the world, including the UK and the US, where Apple is offering credits worth £54 and $50 respectively. 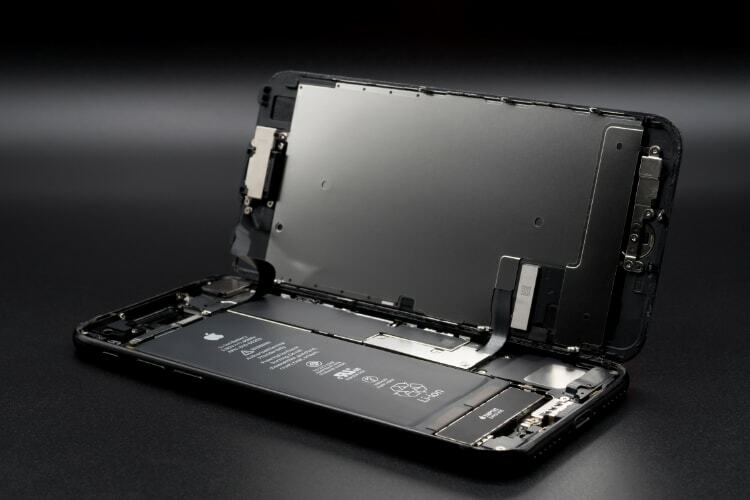 Apple has announced that it has started sending emails to all customers who had changed the battery on an eligible iPhone between January 1, 2017 and December 28, 2017. According to the company, the refund will be provided either through an electronic funds transfer or to the credit card used to pay for the battery replacement service. Customers who believe that they qualify for the refund but are not contacted by Apple by August 1, should get in touch with Apple Support on or before December 31, 2018. To be eligible for the refund, customers must have had the battery on an ‘eligible device’ replaced at full cost at an Apple Store, an official Apple Repair Center or an Authorized Authorized Service Provider last year. The affected models included the iPhone 6 / 6 Plus, iPhone 6S / 6S Plus, iPhone SE and iPhone 7 / 7 Plus. The refund only applies to customers who were affected by the so-called ‘batterygate’ saga that involved Apple throttling the speed of the iPhone models with the iOS 10.2.1 update; ostensibly, to increase the power-efficiency of the degrading batteries in these devices. Apple, however, did it without intimating its customers or even mentioning the change in the official changelog, which is why, it is now facing multiple class-action lawsuits over the issue. It will be interesting to see if the refund will pacify irate customers who had to suffer through the entire ordeal for no fault of theirs.